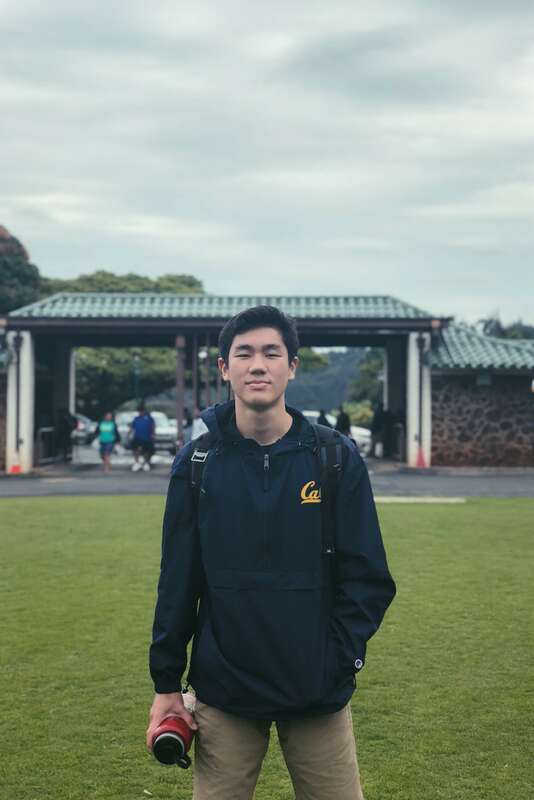 I'm a native Hawaiian student studying Computer Science and Entrepreneurship at UC Berkeley in order to perpetuate our culture through economic development. Kanaka are massively underrepresented in tech, and among other things, I plan to help change that. I dream of creating (and helping others create) value-centric companies that solve problems in my local community and uplift our local economy. By trade, I'm a full-stack web developer, aspiring founder, investor, creative, and surfer from Honolulu, Hawaiʻi. Feel free to check out some of my past projects and experiences. No memes, strictly business: LinkedIn.